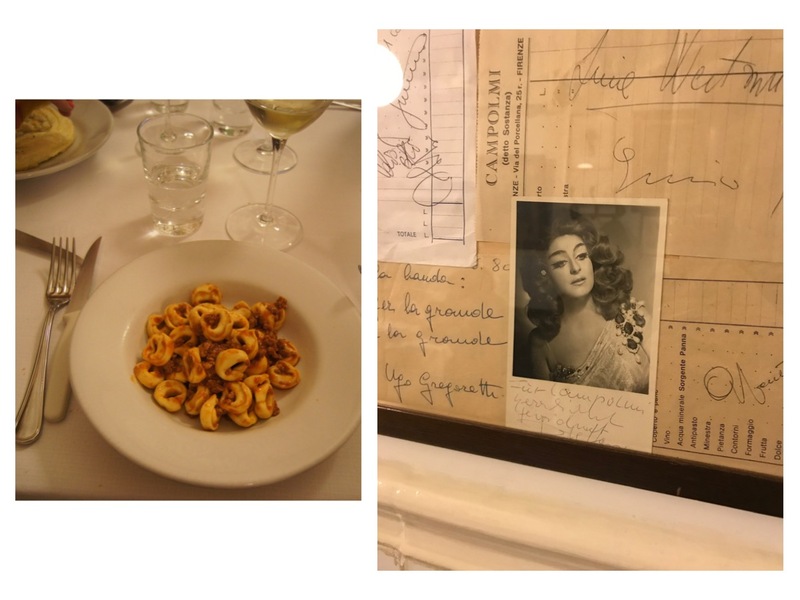 A fact: Trattoria Sostanza is the best restaurant in Florence. Please, if you’re planning a trip to Tusany’s capital, book your table here (at least three-four days in advance). 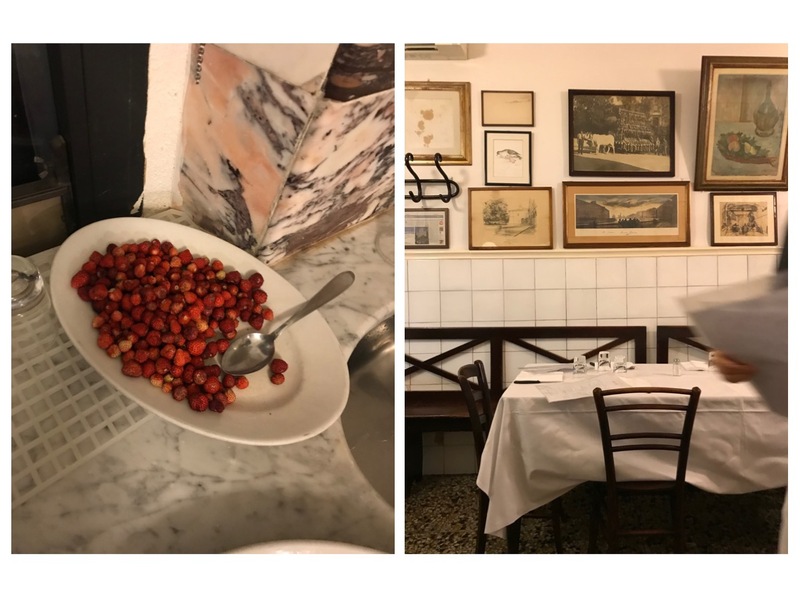 This small restaurant, with a toilet located in the back of the kitchen (yes, you have to go through the entire kitchen, which also means meeting the very Italian cooks! ), is the best kept secret of the locals. It might be classical, Tuscan cuisine, with dishes that sound like regular Italian plates. But the taste of every single thing here is heaven. 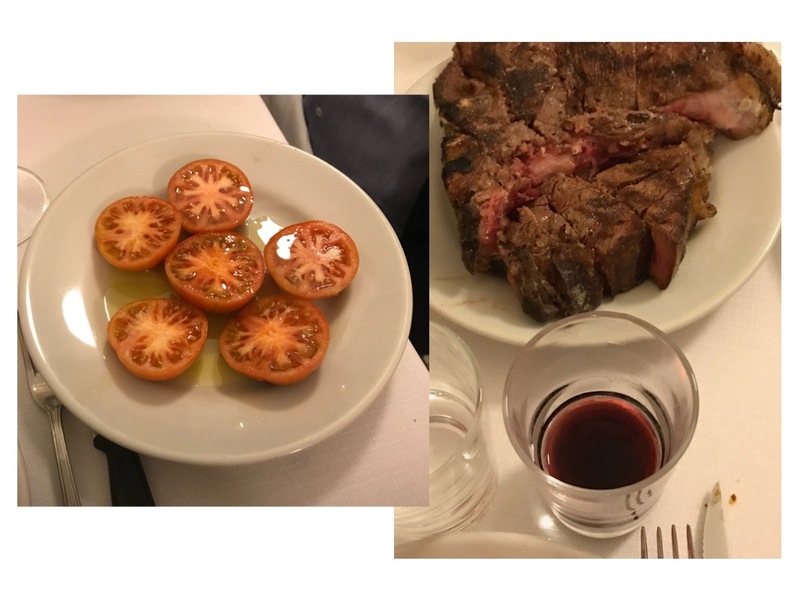 From the Florentine steak and artichoke pie to tortellini stuffed with signature ragout and a plate of tomatoes from the chef’s garden, Trattoria Sostanza really shows what finest Italian food is, in an unpretentious, home-made way. 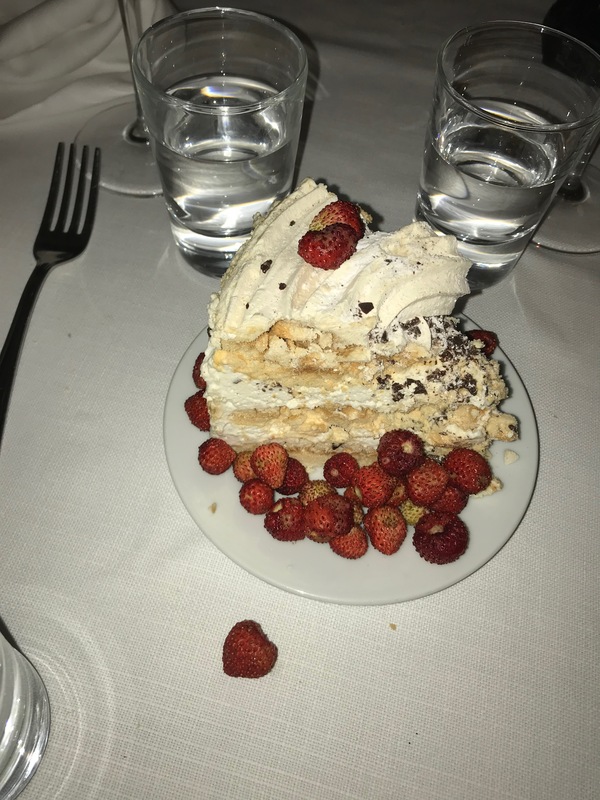 If you’re lucky with the season, you will get wild strawberries (straight from a Sicilian farmer) with your meringue cake – which is a masterpiece. 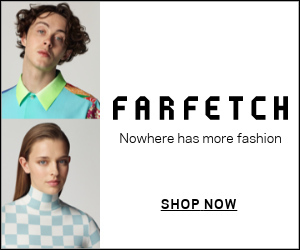 Again, go there. Thank me later.